You have to keep your stamina up if you expect to last all night on St. Patrick's Day. 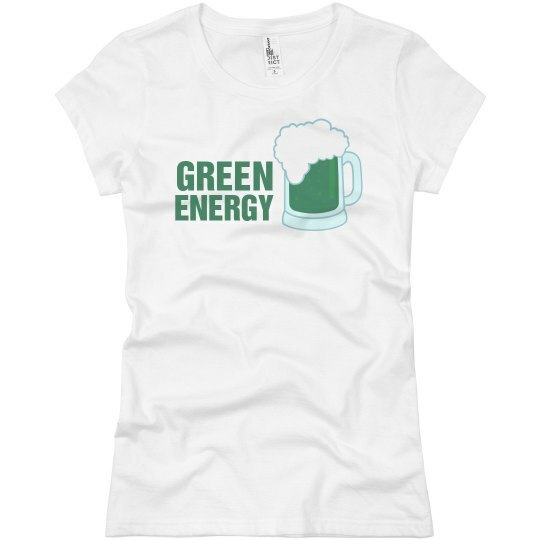 You need to keep on chugging that green beer for energy! You have to refuel! You can make it!